So today is going to be random post, I spent most of the weekend working/studying, so I don’t have much to report there. This morning was a scoop of UCAN(affiliate link) before Physical Therapy and a delicious breakfast after. I wasn’t that hungry after PT like I usually am, I think that might have had something to do with the UCAN. 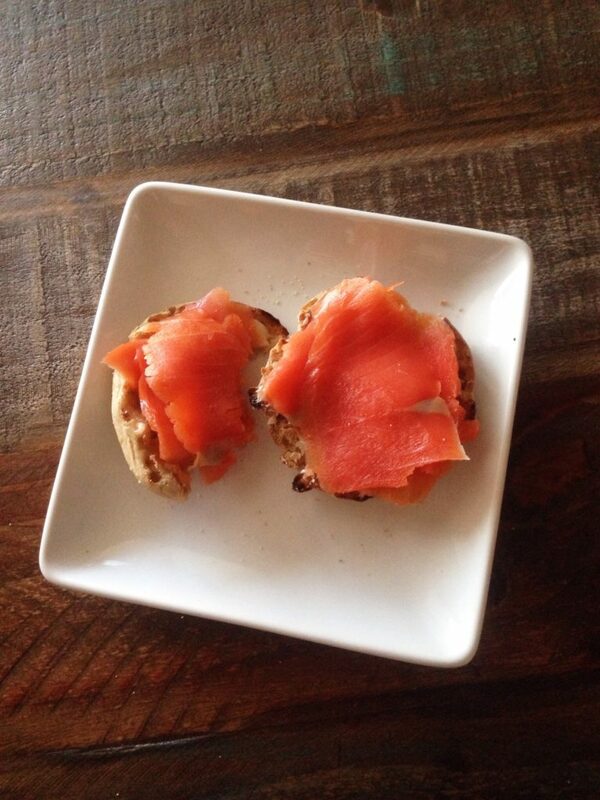 I made breakfast anyway because I was looking forward to an English muffin topped with Cabot aged cheddarand smoked salmon. 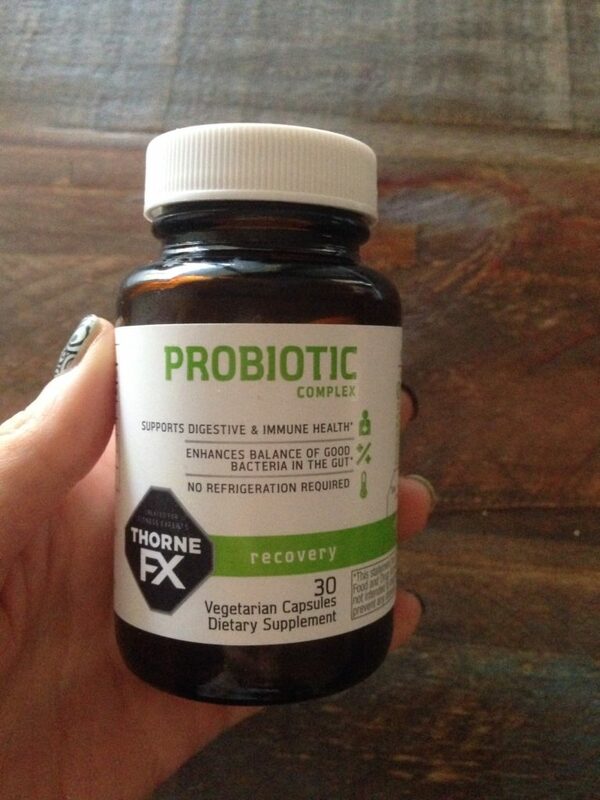 Introducing the probiotics that ended a 5-year reliant relationship on Beano…. My whole life I’ve had uncomfortable bloating and gassiness in relationship to certain foods and stress. It got worse in college when I would flood my system with coffee and energy drinks with little sleep. Luckily I had some awesome friends who stuck it through studying with me in close quarters like the library and coffee shops, but it was rough and embarrassing. Since then I’ve always had issues with foods like cruciferous vegetables, eggplant, squash, wine, onions, and other foods. Beanoalways seemed to make the problems less noticeable to others but didn’t remove them. I’ve taken probiotics before for my issues with gassiness after particular foods (broccoli, cauliflower, etc..) they always seem to make the problem worse or not help at all. I ordered these probiotics for Mr. Hungry but decided to try taking them before bed for a little while too. I figured if it made it worse I would just stop taking them. Sometimes when I’m at home, I skip taking thebeano, because I’m lazy and Mr. Hungry loves me anyway. So one-day last week I realized I had eaten my usual huge portion of broccoli with no uncomfortable side effects. So I tested my theory again and again and again and no issues! I can’t tell you how awesome it feels to be able to order/eat whatever I’d like whenever I’d like wherever I’d like and not have to worry about the embarrassing consequences. What’s special about theThorne probiotics is that the original strands used in them (Lactobacillus gasseri, Bifidobacterium bifidum, and Bifidobacterium longum) came from a human source. While that may gross you out, I think it adds to the quality of the product. Think of prebiotics as the food for the probiotics, promoting their presence and numbers. They are nondigestible (at least by us, the host, bacteria digest for us instead) soluble fiber types which include pectin, galactooligosaccharides (GOS), fructooligosaccharides (FOS), such as inulin and other oligosaccharides. These types of molecules are found in foods like chicory root, dandelion greens, bananas, onions, garlic, leeks, asparagus, artichokes, apples and whole grains. 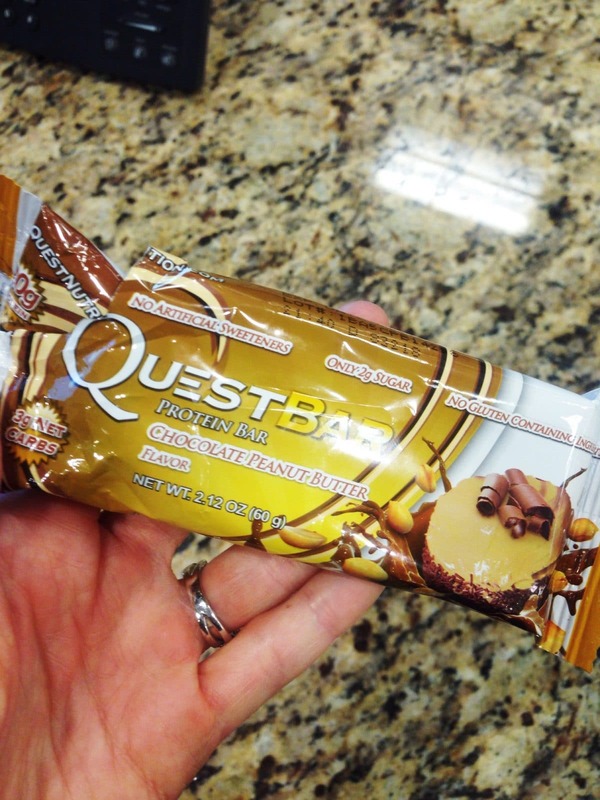 Looking back on it, at the same time, I started taking the probiotics I was also heavily reliant on quest bars which have at the type of prebiotic fiber in them called isomaltooligosaccharides. 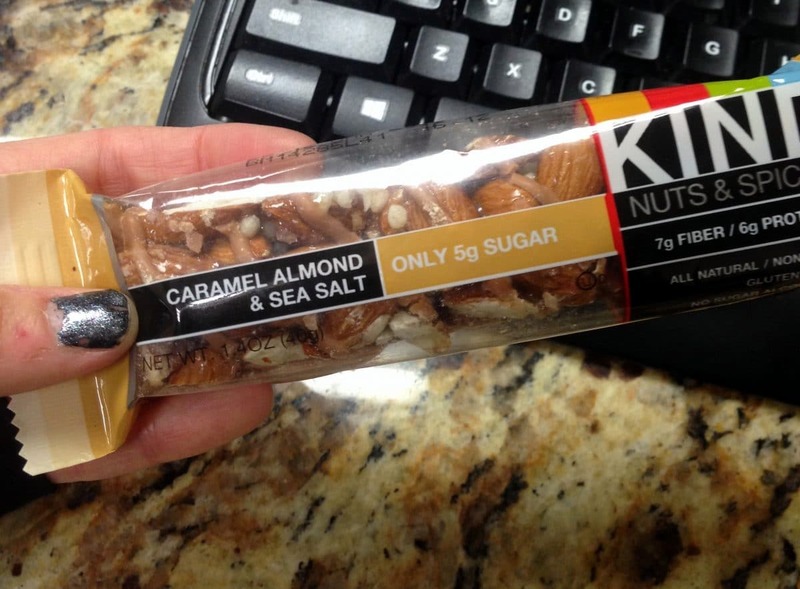 If it wasn’t a quest bar for an evening snack, then it was a KIND bar, which is a good source of chicory root fiber. So it is also possible that I just got the timing right and fed the probiotics the right food to keep them happy and working. I’m not sure, but either way, I’m very happy. What are your favorite probiotic/prebiotic foods? Some days I feel like I could live off of yogurt and quest bars, I’m sure I have in the past. 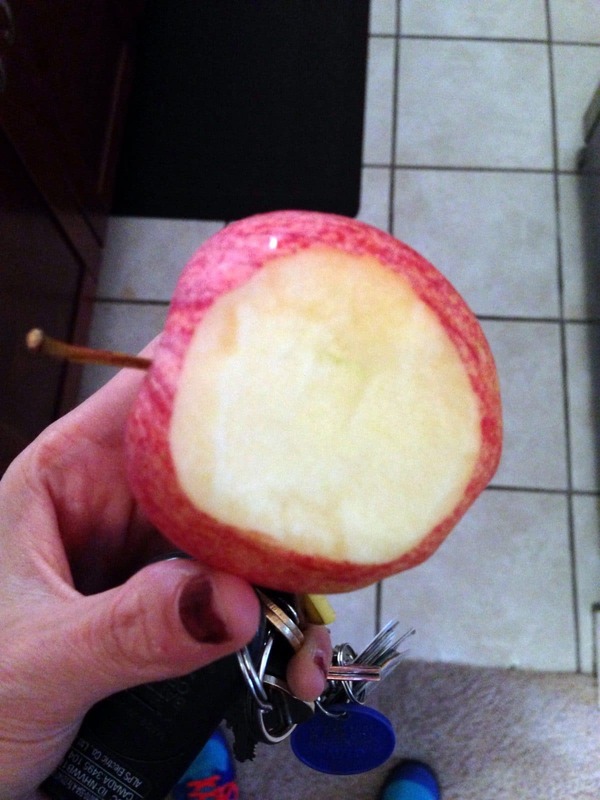 Satisfying, filling, and delicious… plus addicting. 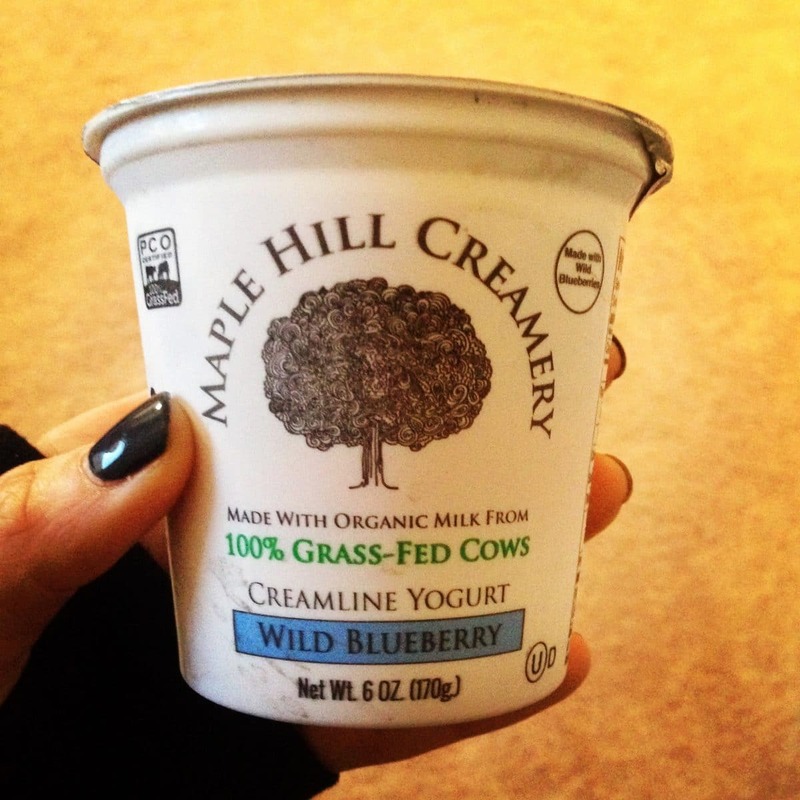 i love plain fat free yogurt and especially kefir! 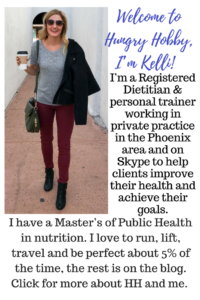 Just found you on Recipe Redux, I live in Phoenix too! Following your blog now and sharing this post.